In any design you like. 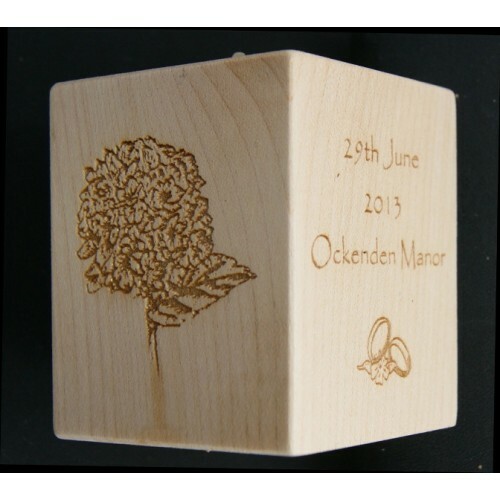 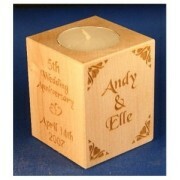 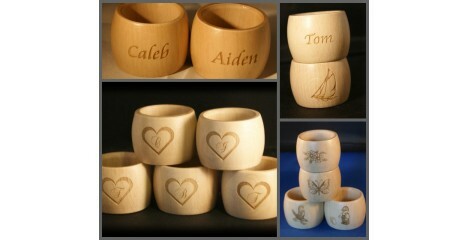 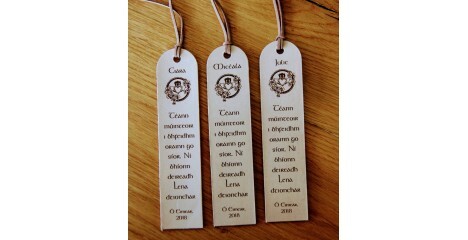 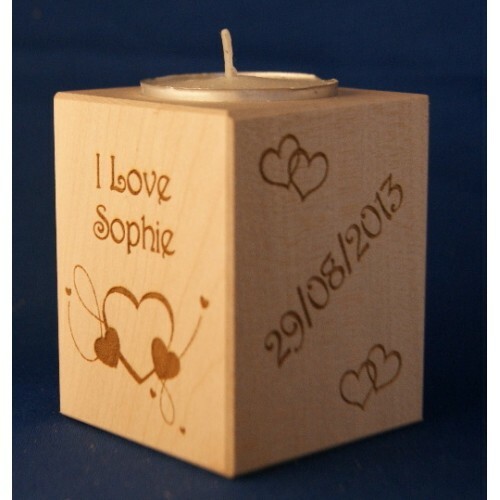 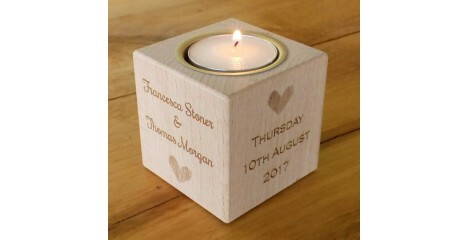 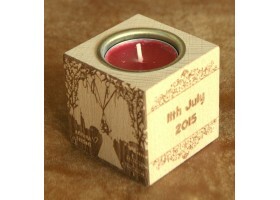 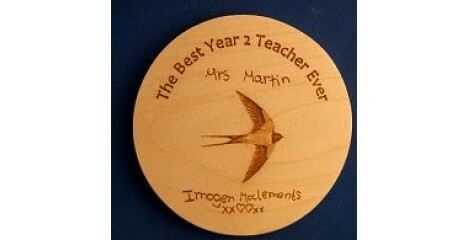 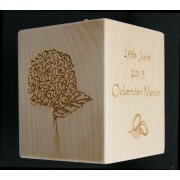 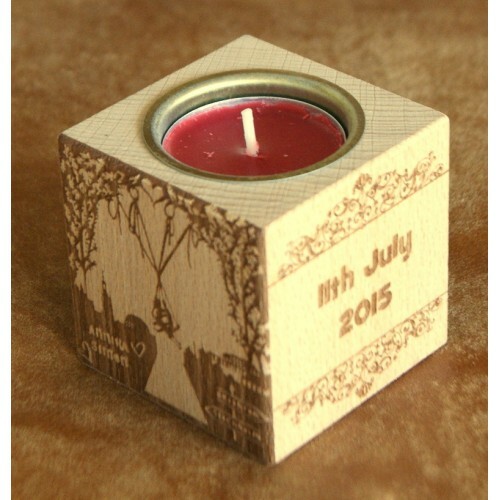 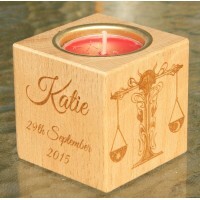 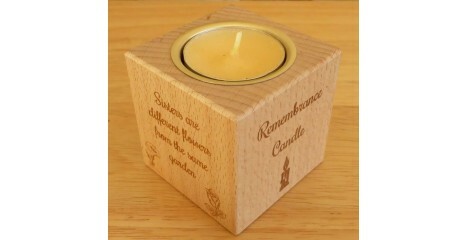 Engraved on all four sides for Weddings, 5th Anniversaries or other anniversaries. 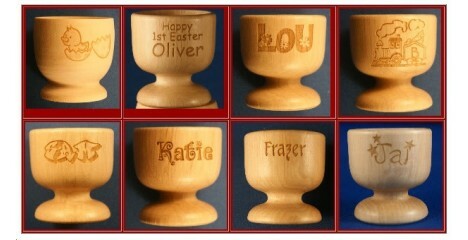 Lots of examples shown below. 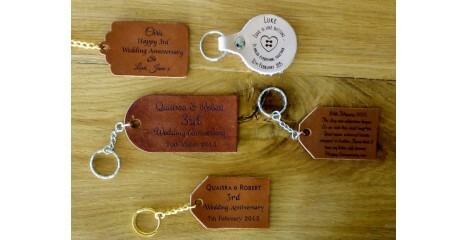 You can have Wedding rings, Hearts, Doves etc. 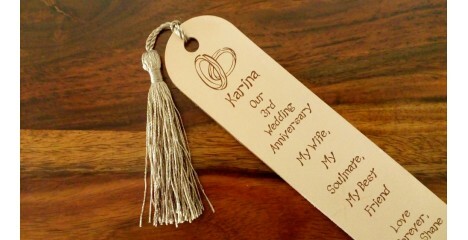 or you might want to reproduce the Wedding Invitation or Wedding Theme as the Main image above shows.